130 repeating textures that have been used in classic Pixar films! The texture library has been updated since it's original creation in 1993, and now includes 16-bit bump and normal maps. 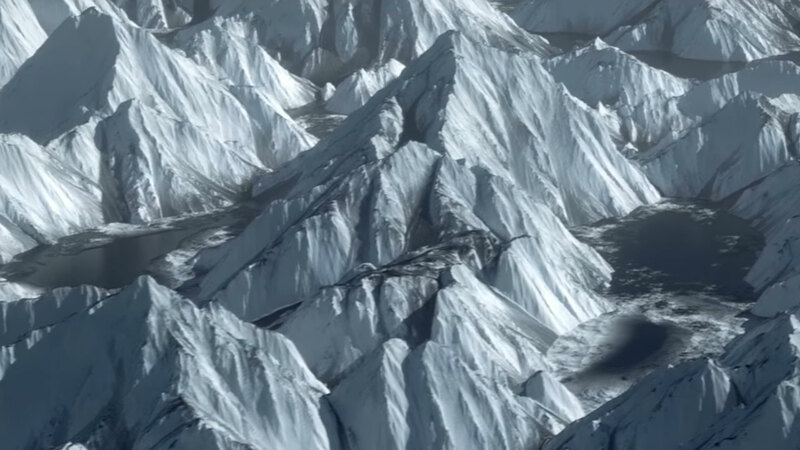 Midge Sinnaeve, also known as The Mantissa, is graciously giving away 10 landscape texture sets with 8K resolution, which includes displacement maps, flow masks, and more. These are public domain so completely free. Download free Tiling Textures from Digital Anarchy made with Texture Anarchy, plus materials for 3D Invigorator and backdrops, created with Digital Anarchy's Backdrop Designer. Pexels.com – Free stock images of textures that can be used on commercial projects. ATextures – Really nice stuff. Most appear to be for personal use only. 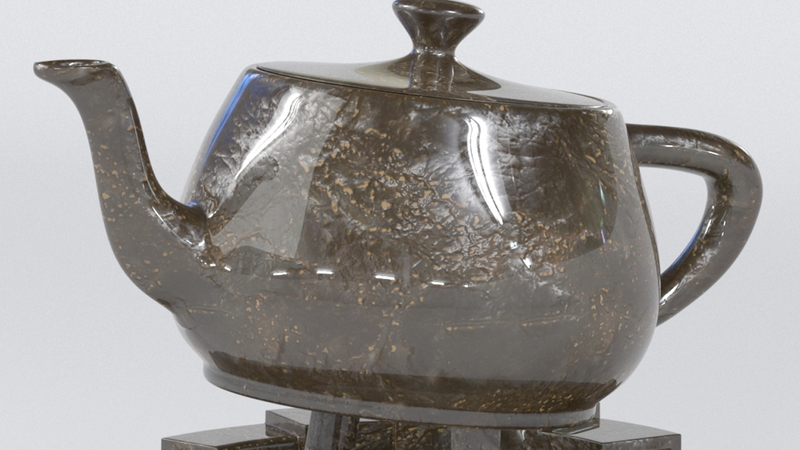 This free texture library, perfect for use in 3ds Max, Maya, Blender, Photoshop and other design software, contains over 4,300 high-res textures, in sizes up to18 megapixel! They are free for personal or commercial use. Our first Free Textures Roundup came out in September 2017. 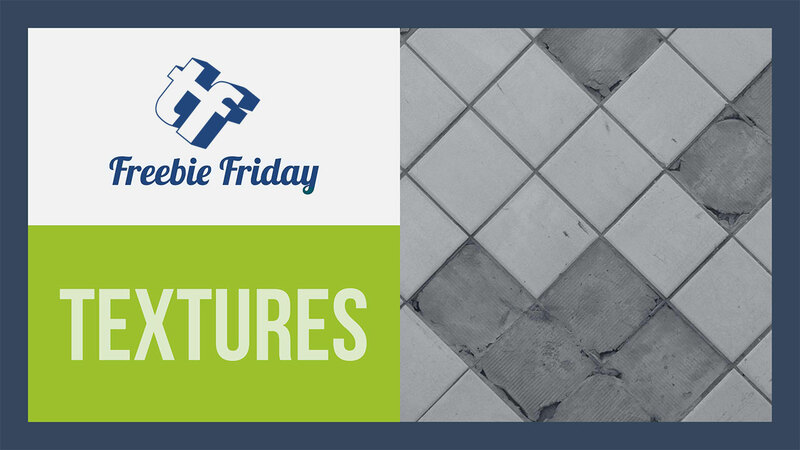 It includes paving floor tiles, free 5K texture packs, textures for Cinema 4D and more. 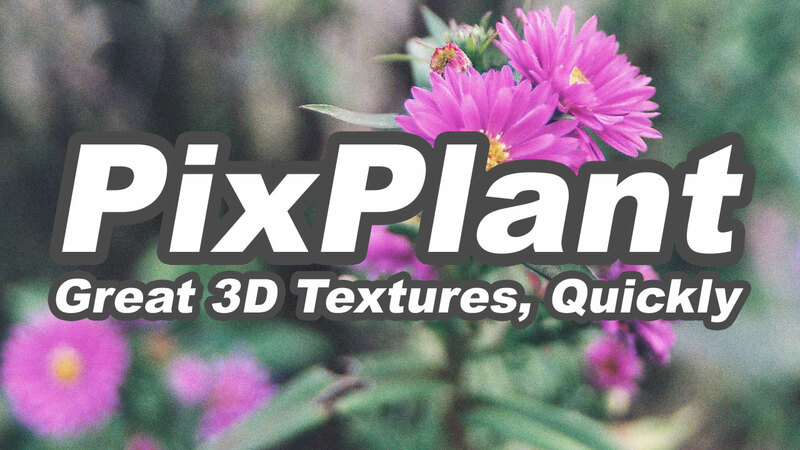 PixPlant is an intelligent 3D texturing tool that quickly creates and edits seamless textures and 3D maps, allowing users to easily transform a common photo into seamlessly tiling 3D maps – it will save you a lot of time! 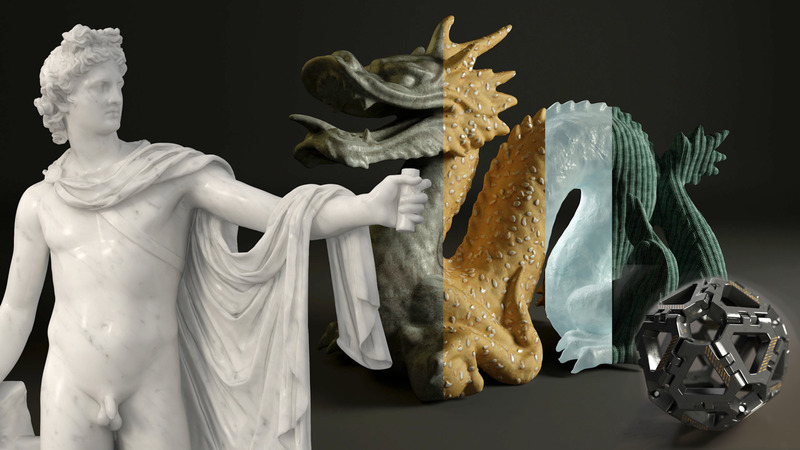 This bundle contains over 450 2K Seamless Vray Texture making it the most complete texture set for professional uses. 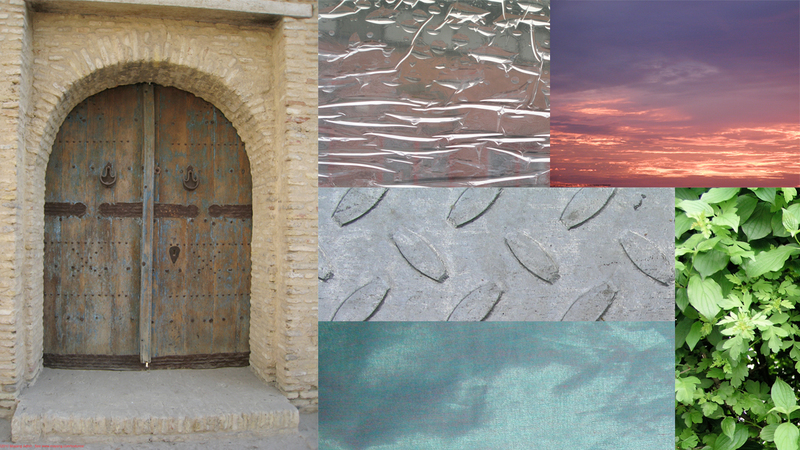 Our textures are all 2048×2048 pixel seamless to give you great quality and a high level of details. Distributed rendering READY! NecroVMX shows you how to make any texture seamless in Photoshop.